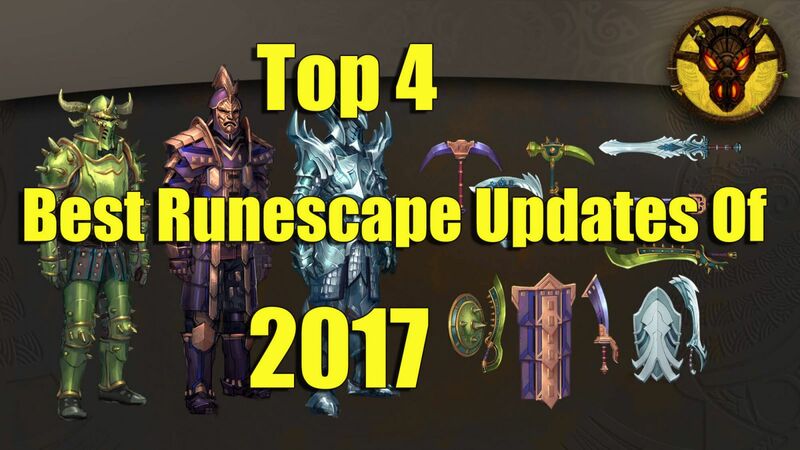 As 2017 is now in the rearview mirror, we thought we would have some fun by looking at what the folks here at 2007RunescapeGold.com felt were the best updates made to Runescape during 2017. Us Runescape players love to collect things and with this update, Jagex allowed us to show off our skills at taking down bosses in a very easy way. It is such a simple update, but one we all got a kick out of. Bringing some new rings and reworking the luck mechanics. As far as clue scrolls and bossing went this was a real breath of fresh air and an update many of us really liked. Nex is awesome and when we found out that Nex would be returning we all got very excited. This was a group boss encounter and it was really, really hard. However, the rewards and the immense self-gratification you got from this made it a real favorite…. Even if the launch of this was a little rough! Each skillcape was giving a special perk that would come in really handy and it is an update that pretty much the whole Runescape community loved. The max and completionist capes even let you have three perks at a time! These are the updates that happened during 2017 which impressed us and made the game much more fun to play. We would love to know what updates happened to Runescape in 2017 that you feel help improve the game. Thanks for reading and be sure to buy runescape gold while we have it nice and cheap!